Showing recent results 2671 - 2685 of 4486 products found. 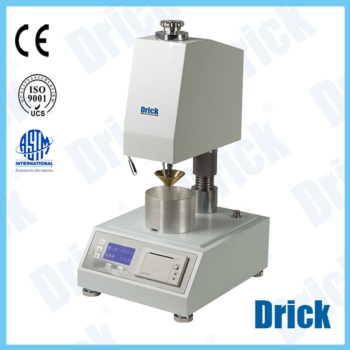 DRK8096 - Shandong Drick Instruments Co., Ltd. Determination of compliance with national standards GB / T26991, were compact design, LCD display, automatic data collection and the corresponding statistical calculations, measurement report printout.It can connect the PC output data.The entire testing process is very simple, in full compliance with the provisions of the State Pharmacopoeia. 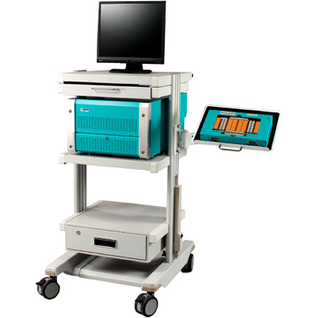 Accurate measurement results, which has good reproducibility, stability of the system. 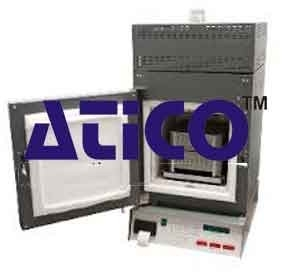 MP5010 - Adivic Technology Co.
MP5000 - Adivic Technology Co.
*Supports FDD LTE cellular test standard. *Supports Wi-Fi 802.11ac, 802.11a/b/g/n standards. *Supports Bluetooth V1.x/V2.x/V3.x EDR/V4.x BLE. *Software Defined Radio(SDR) architecture with Wideband VSG/VSA in one box. 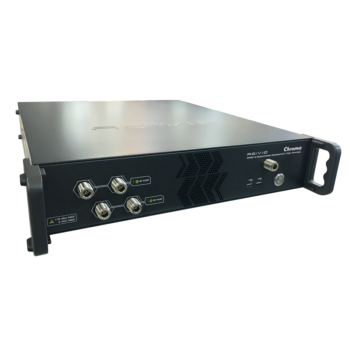 *Software upgradable for future RF test standards*4 port multi-site parallel test. *User friendly GUI for R&D/QA applications. 4000g sample capacity, integrated +0.1gm accuracy weighing scale, High temperature ceramic filtration system and afterburner for accurate measurement of bitumen content in asphalt mixes. Automatic operation through user defined automatic end point detection and 24 hour start timer. User defined control of furnace chamber temperature from 200 – 650oC, Digital display and printing of test data through bright LED displays and integrated printer, Software activated mechanical door lock to prevent door from opening during test process and cutting off power from the heating elements upon opening the door. 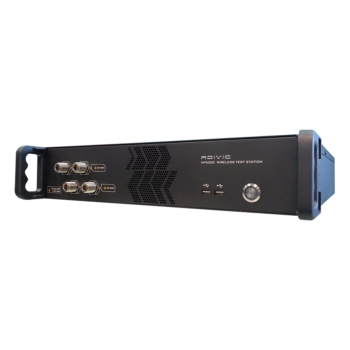 Operates on Single Phase, 220V, 50 Hz, 20 Amp and consumes less than 5000 W.
Is designed to provide highly accurate measurements under conditions that require short lead times, providing high resolution, multi-channel reporting on SMU(PMU), OVI, QVI, MVI, HPU, HVP, DAQ-2, DAQ-4, DAQ-8, TMU, PG25, EZDIO and AWG. It is an ideal, PCI interface, linear IC test platform for a wide variety of analog and mixed signal IC devices. Wide coverage analog and DC modules are installed to support high-speed, precision testing and measurement with low noiseTechnology. This machine is used to do the test of wear-resistant in surface, leather, cloth, paint, paper, flooring, plywood, glass and natural rubber,concrete and ceramics. 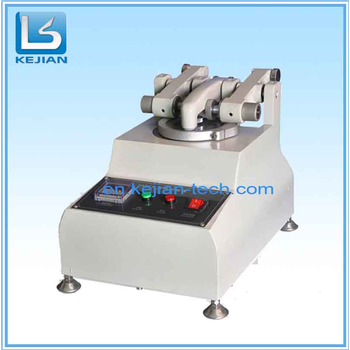 The method is using the standard knife cutting the specimen, and then using the regulated models of grinding wheel with loading weight to be abrased. Remove the specimen after rotation to reach a centain number, and then observe the condition of the specimen or compare the weight with the previous materials. 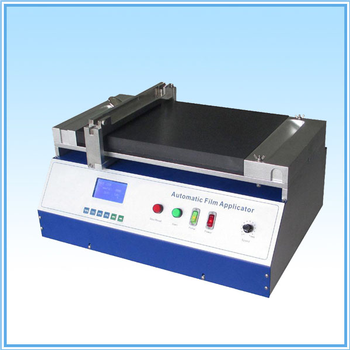 Uses pressure-sensitive tape to determine the adhesion quality of a coating. In order for corrosion-resistant coatings to perform properly, they must adhere to the surface on which they are applied, and the tape adhesion test can determine whether or not a coating is properly adhering to its substrate. Clamp the specimen in grip and flex it constantly, then observe the crack degree to realize or compare its flex-endurance after flex durability. 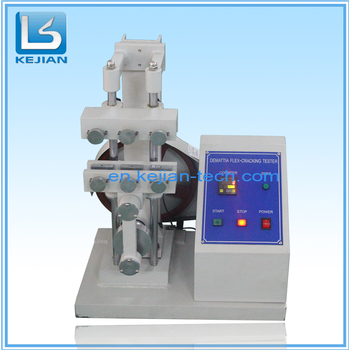 The machine is suitable for test of rubber materials. 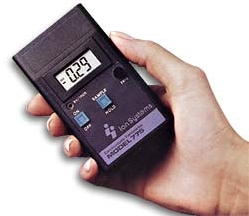 A battery powered meter that measures relative humidity andtemperature. 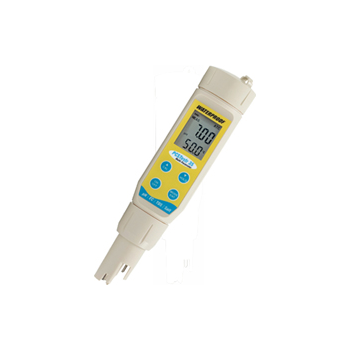 Through a few easy to use controls, the Meterdisplays three different temperature points of the airsurrounding the meter’s sensor: ambient, wet bulb, and dewpoint. 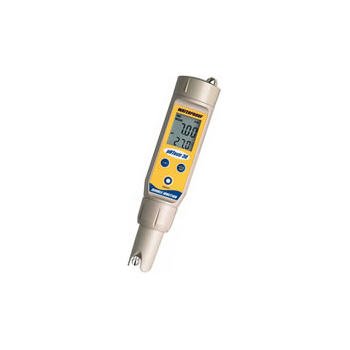 EOS-2001 is a digital static field meter measuring a range from 0 to + / - 19.999V. Featuring ""HOLD"" mode and distance lights to 1 inch for precise testing. 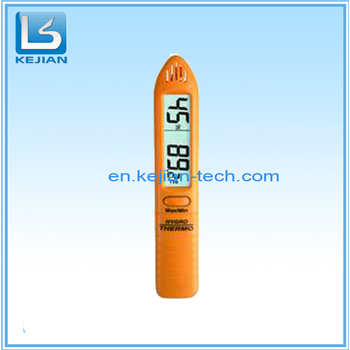 Easy readable digital display, tests kV per Inch. 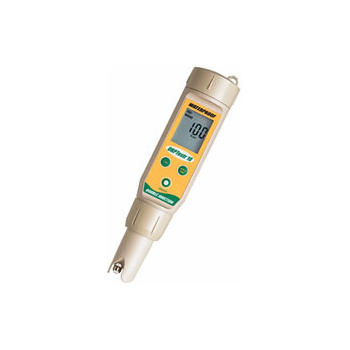 Measure Salinity economically and quickly with the Eutech EcoTestr Salt. Rugged with stainless pin sensor and IP67 waterproof housing, the EcoTestr Salt delivers reliably, even in harsh field conditions. 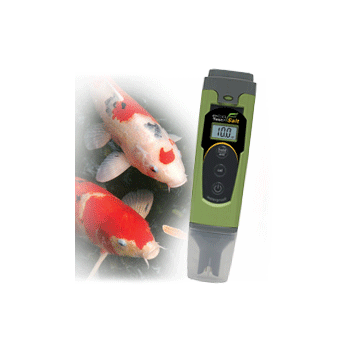 Ideal for basic salinity measurements in aquaculture, spas, pools, simple lab work and other waer/wastewater applications. 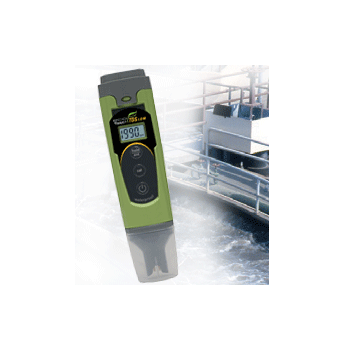 Economical and easy to use, the Eutech EcoTestr TDS Series comes with adjustable TDS factor, allowing you to measure TDS in a wide range of applications such as hydroponics gardening, fish-farming, pools, electroplating and other water/wastewater applications.